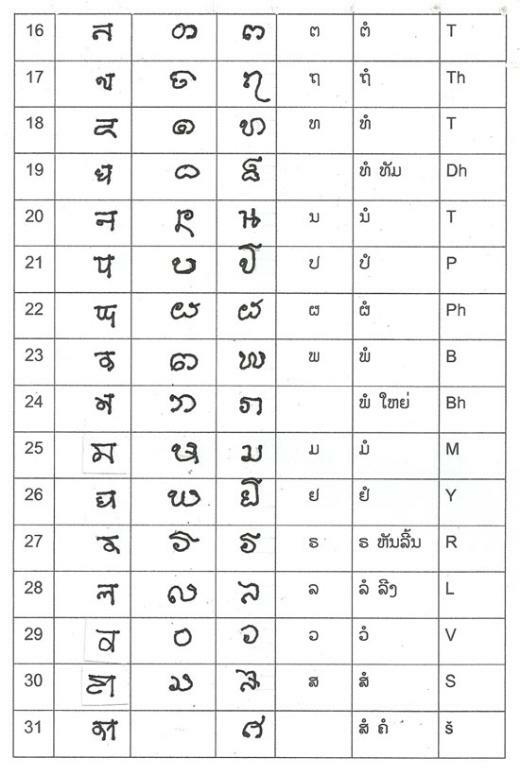 If you've never seen this before, you'll be interested to see the progression that has brought us modern day written Lao language. 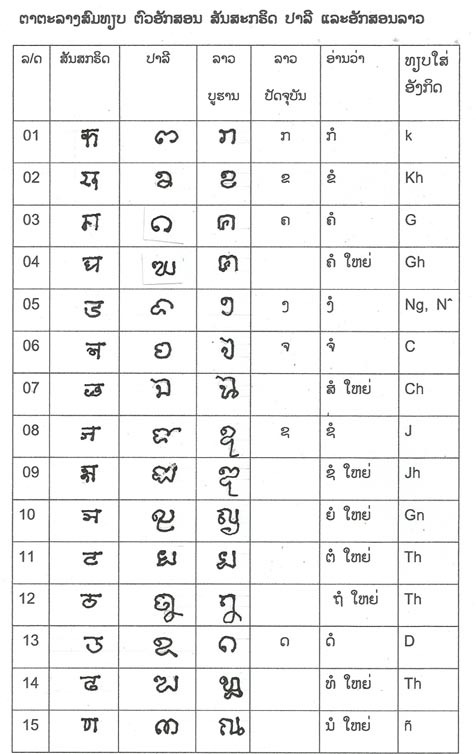 The following is borrowed from a post on Bailane.com. 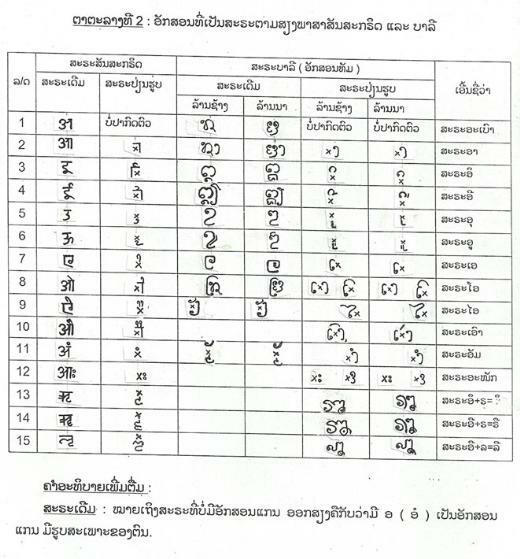 There are some interesting graphs showing the comparisons between Sanskrit, Pali, Old Lao, and current Lao scripts. 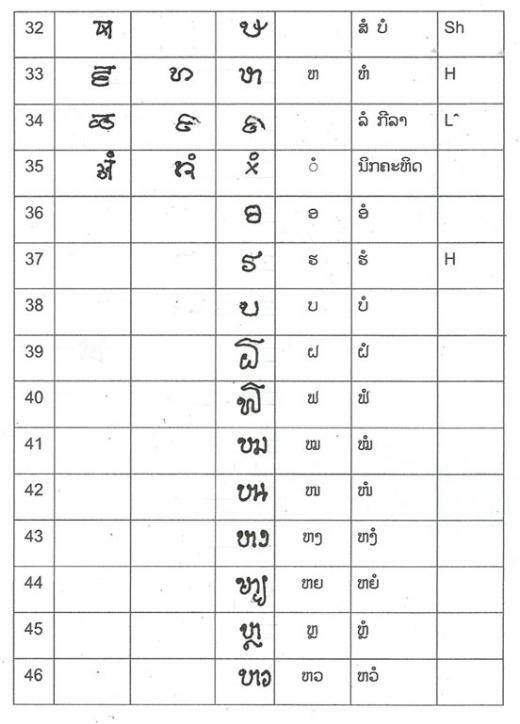 Buddhist monks in Laos are required to learn Pali.